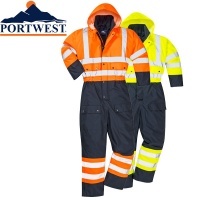 Workwear is needed in all types of weather. 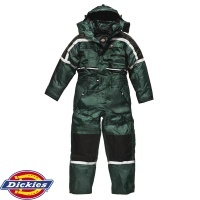 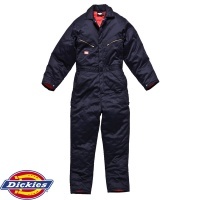 Choose from our range of Padded Overalls to give you that extra warmth and comfort when working in harsh, cold weather conditions. 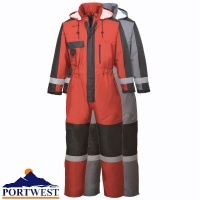 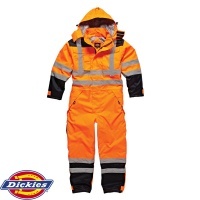 Many of our padded coveralls are also waterproof and/or hi vis to keep you safe and give you that extra protection needed.